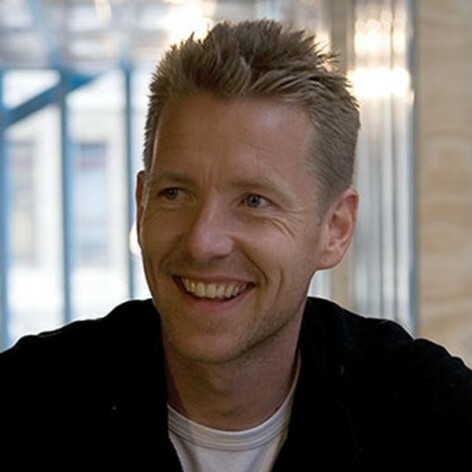 Dutch-born Joost Bakker is the creator of hospitality venues Greenhouse by Joost and Silo By Joost, as well as the building company Built By Joost. Over the last two decades he has worked on a multitude of concepts and products that have encompassed sustainable design practices. Driven by making a difference to the world, Joost&apos;s innovations in building materials, waste treatment and nutrition are attracting global interest. Living in a time where there are many challenges and uncertainties regarding resources and the state of the environment, people are welcoming Joost&apos;s pioneering ideas and thinking. Joost is regularly invited to share the principles behind what he does, in order to inspire others to contribute to a better future.